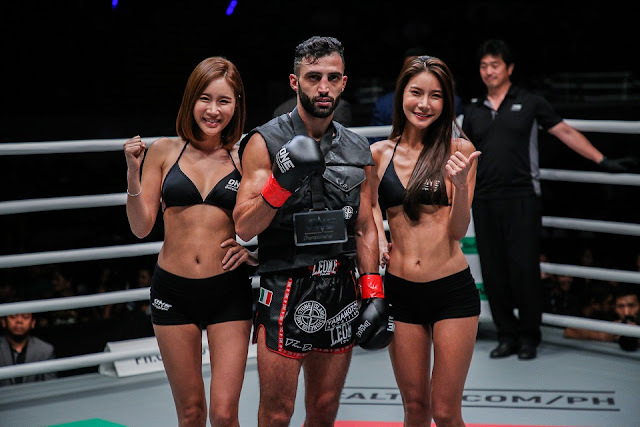 Regarded as one of the top professional martial arts squads in Asia, Evolve Fight Team has bolstered its deep roster of talented athletes by heralding kickboxing superstar Giorgio Petrosyan as its newest member. Evolve Fight Team, the official competition unit of the Singapore-based training facility Evolve MMA, houses the best and the brightest combat sports personalities such as Ben Askren, Angela Lee, Shinya Aoki, Dejdamrong Sor Amnuaysirichoke, Roger Gracie, Michelle Nicolini, Sam-A Gaiyanghadao and Rafael dos Anjos. The aforementioned group made a blockbuster announcement on Friday, 10 August, revealing the addition of Petrosyan to its already-stacked cast. When making a comparison between two highly successful people these days, often times basketball legend Michael Jordan is used as a metaphor for someone who is the best at his or her craft. Whether it is a discussion about players on the basketball court or chefs in the kitchen, the phrase so and so is “the Michael Jordan” of blank has been a description used to explain greatness. If there is someone who replicated the significance and success of a hard-court great like Jordan inside the kickboxing ring, it is Petrosyan. Nicknamed "The Doctor” for his supreme technical skills, ring generalship and defensive prowess which has seen him defeat some of the best strikers in the world while taking little-to-no damage, Petrosyan has been lacing up the gloves since he was 16 years of age. 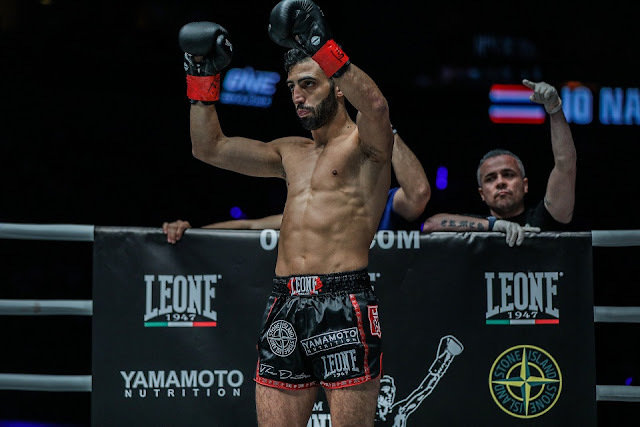 Over the course of a stellar kickboxing career, Petrosyan has amassed a phenomenal record of 88-2-2 (2 NC) and is famed for his six-year, 42-bout winning streak. From 2009 to 2013, Petrosyan established himself as the world's top middleweight with two consecutive K-1 World MAX World Championship tournament titles. 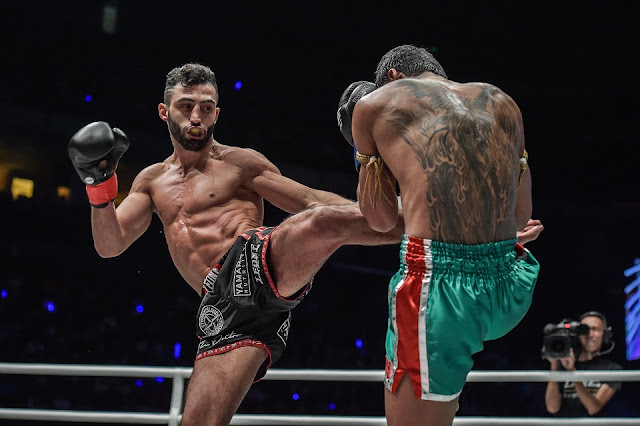 Following It's Showtime and K-1's demise, Petrosyan then joined Glory in 2012 and further cemented his place as the best 154-pound kickboxer by winning the Glory 2012 Lightweight Slam tourney. Petrosyan made his much-awaited ONE Championship debut last April as part of the promotion’s ONE Super Series, which was created with the purpose of showcasing the purest forms of striking arts such as Muay Thai and kickboxing on the biggest and most prestigious platform of competition. In his maiden assignment under the ONE Championship banner, he outworked former Lion Fight World Champion “Smokin’” Jo Nattawut of Thailand in three rounds to score a unanimous decision victory. Petrosyan, who recently notched another dominant win in a different kickboxing league this past July, is scheduled to make his return to the ONE Championship stage later this year.